|VICTORY| • View topic - Registering At |Victory| Forums.  When registering please ensure you use your game name and post at least one post . This will help with speeding up your acceptance. Re: Registering At |Victory| Forums. Still waiting for new forum , I can help if you need. Morning Grof, Welcome to our forums.